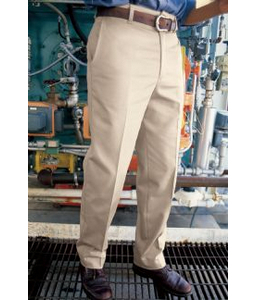 Red Kep Cotton Work Pant- Navy | 100333, REDKAP, Red Kep Cotton Work Pant- Navy | McDonald Uniforms, Inc.
RED KAP WORK PANTS- WORKING OVERTIME. BUILT FOR THE LONGEST DAY.BUILT FOR COMFORT. BUILT TO LAST.